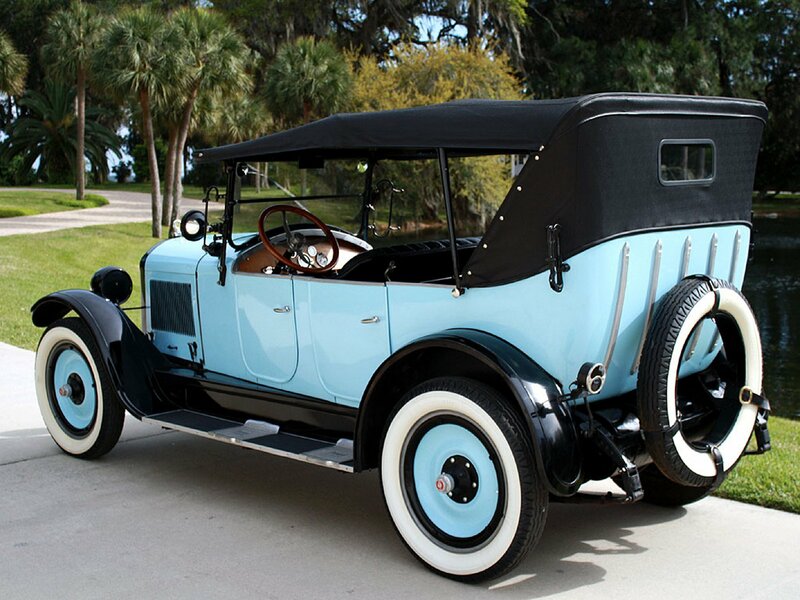 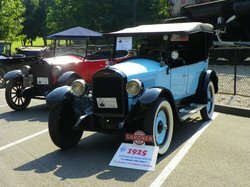 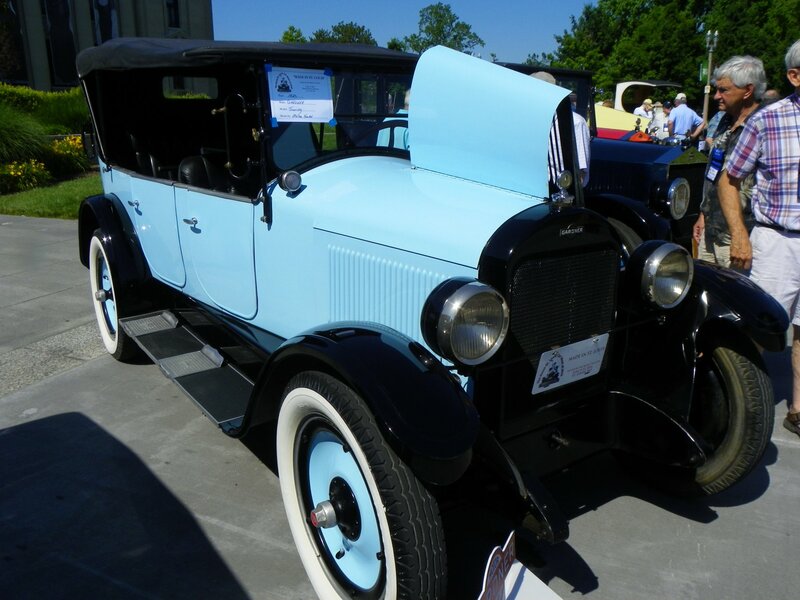 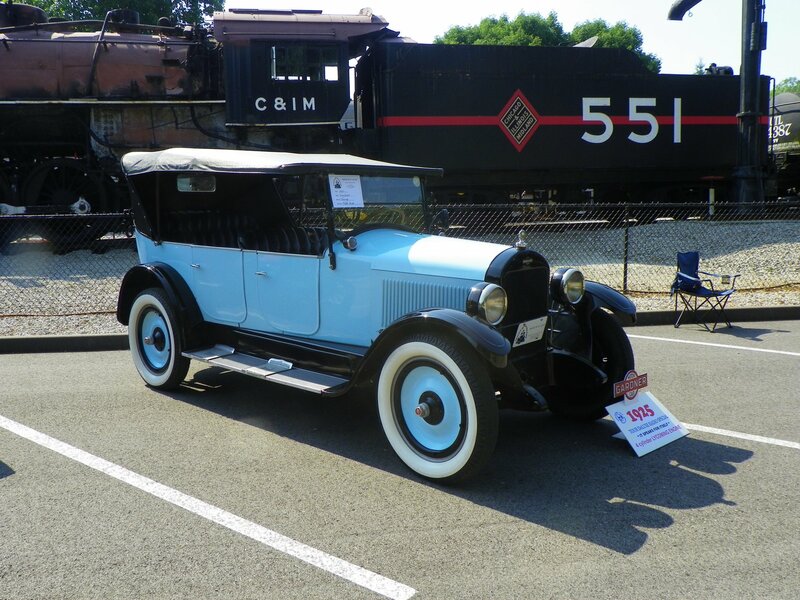 1925 was the last year for the four cylinder engine, the model was discontinued about the time of the six cyliner entry. 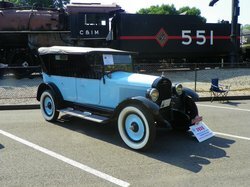 With its disc wheels and trunk rails. this is the Tour Delux model.